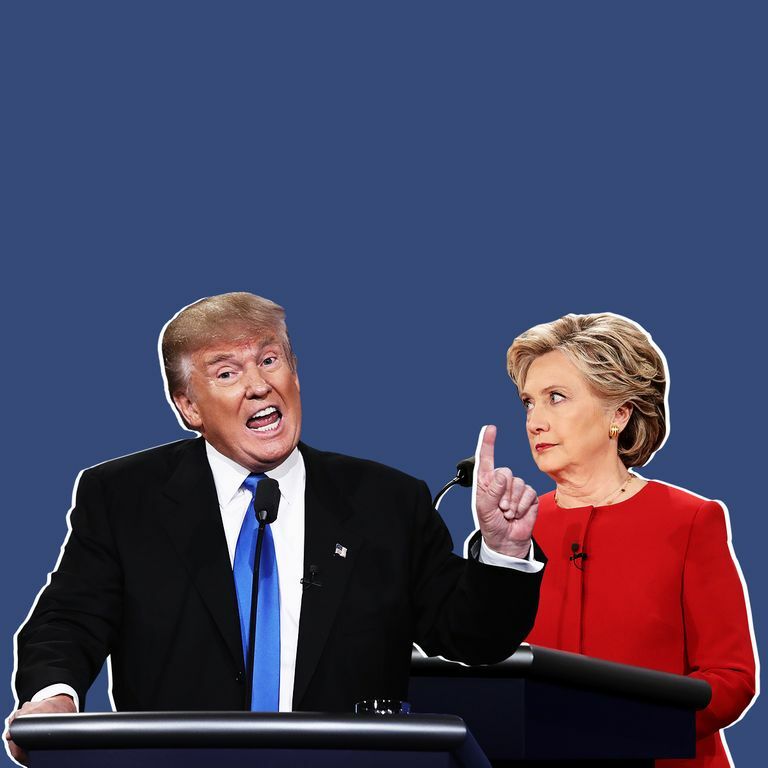 Why Is Donald Trump So Much More Thin-skinned Than Hillary Clinton?The answer touches on an interesting debate within personality psychology. These Social-Science Nuggets Can Make You a Smarter Debate-WatcherThere’s some under-the-radar stuff you should watch out for. Michelle Obama and Ann Romney’s Final Debate Outfits: An AnalysisThe Battle of the A-line Dresses.